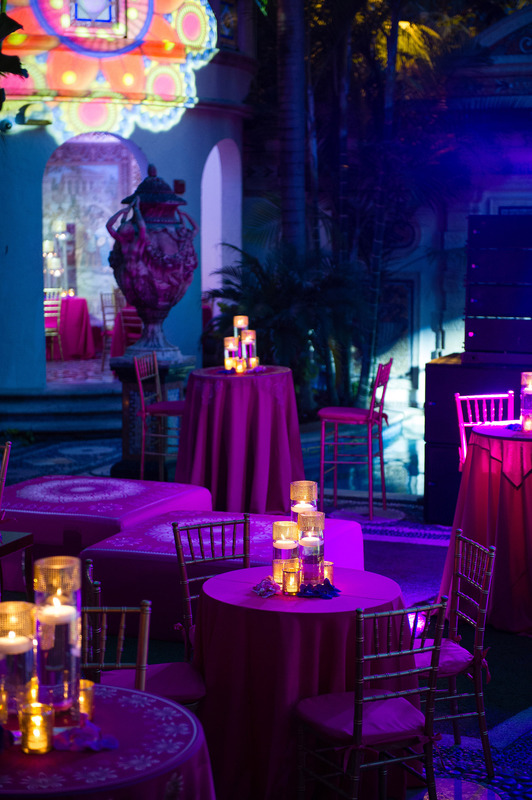 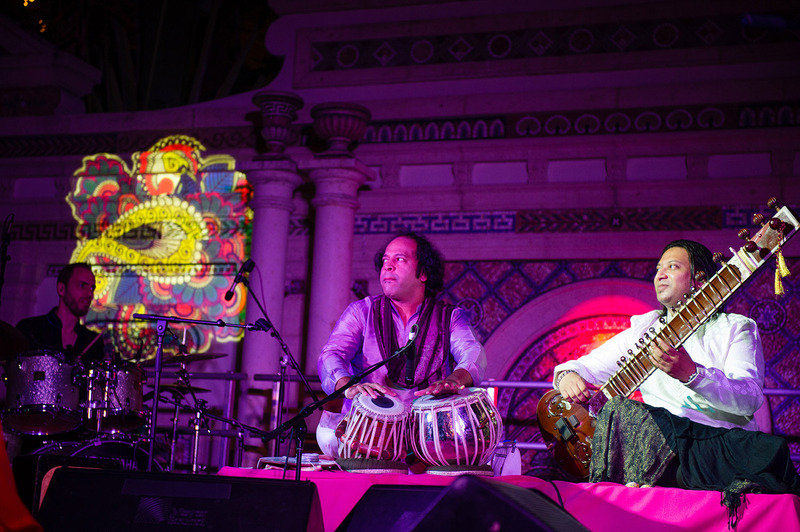 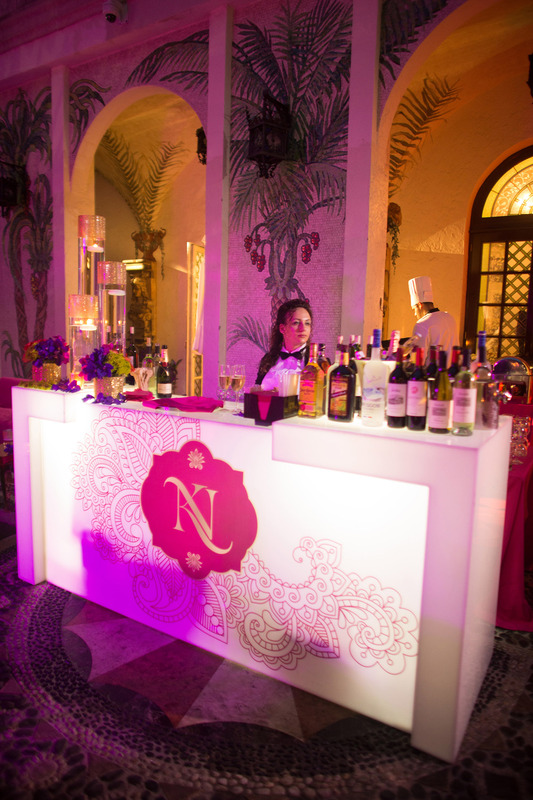 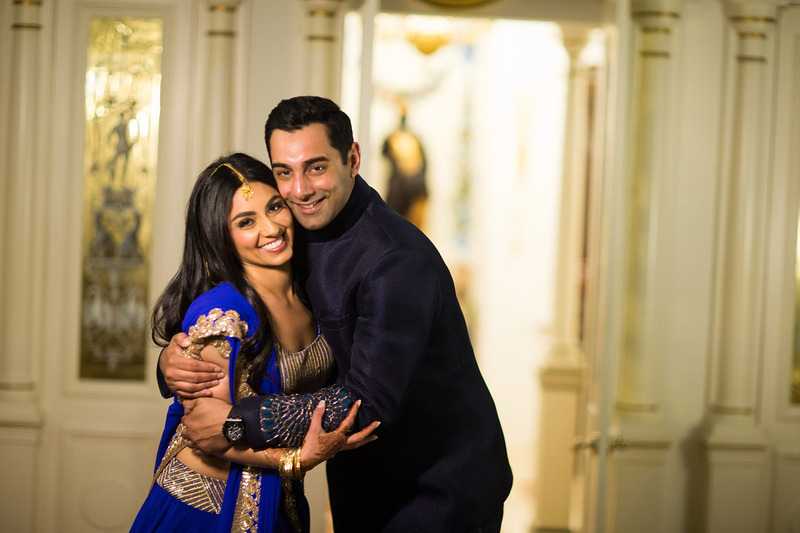 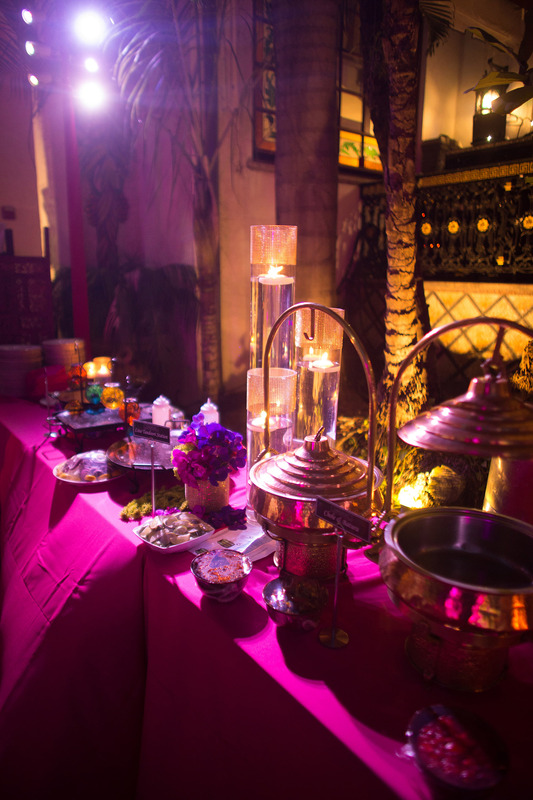 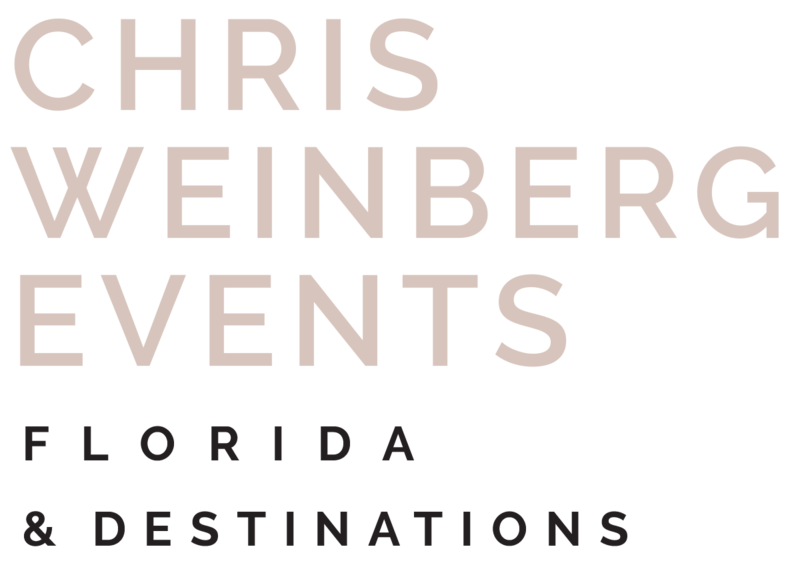 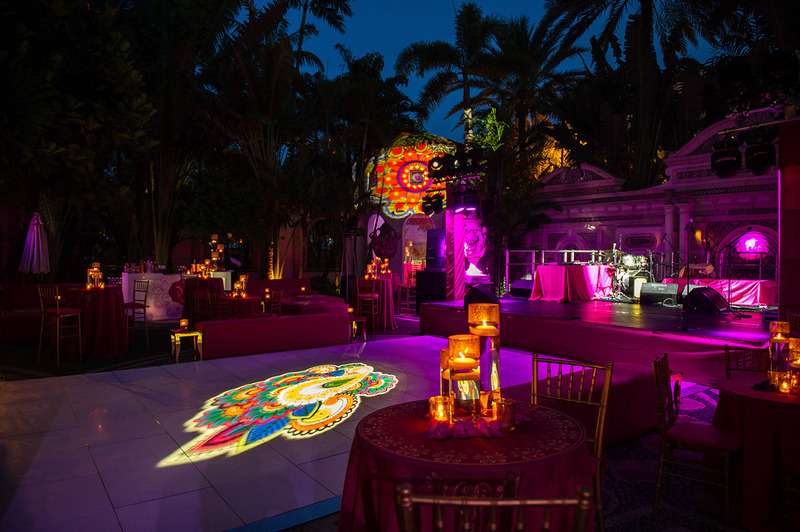 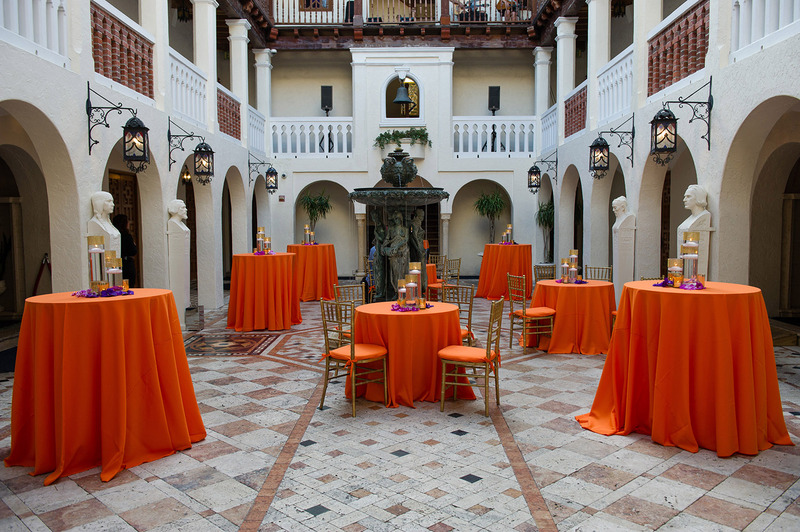 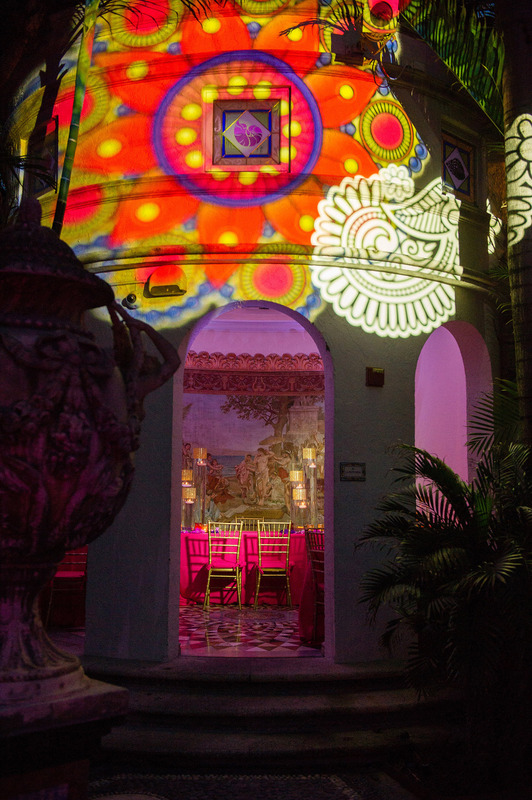 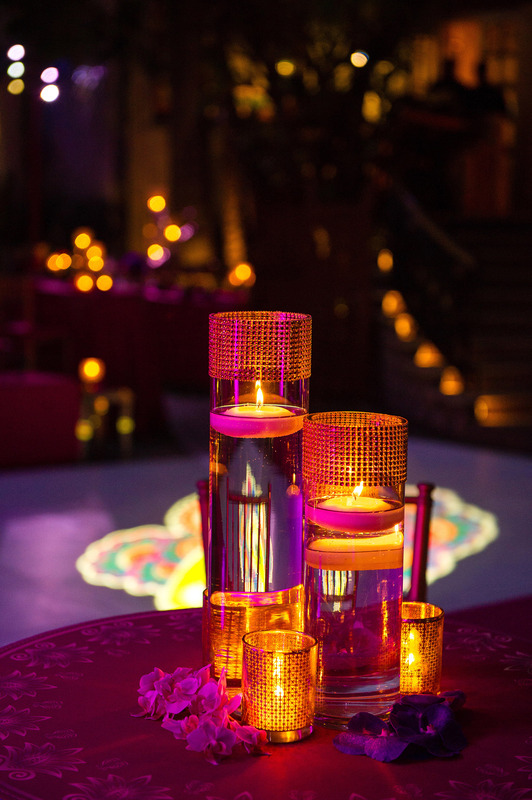 This Mehndi Ceremony at The Villa Casa Casuarina (the Versace Mansion) is perfect for sharing on a Friday! 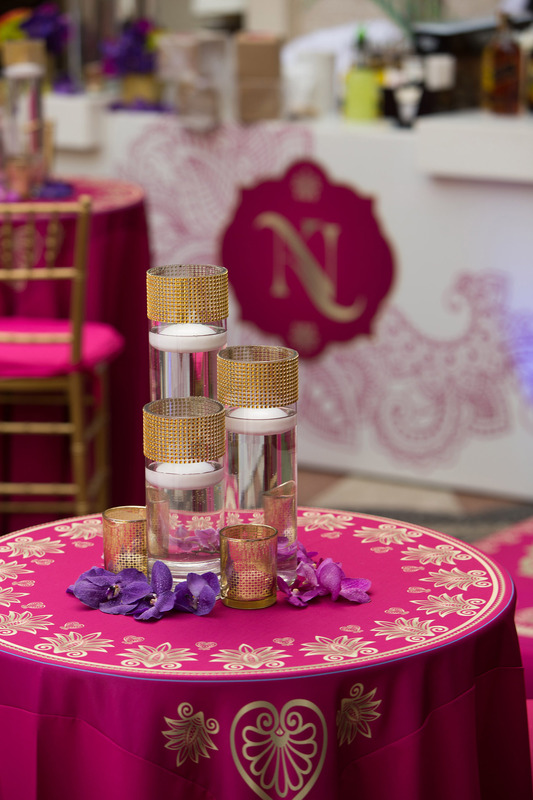 Vibrant and colorful this pre-wedding ceremony is full of cultural tradition and kicked off the wedding weekend for this amazing Indian wedding. 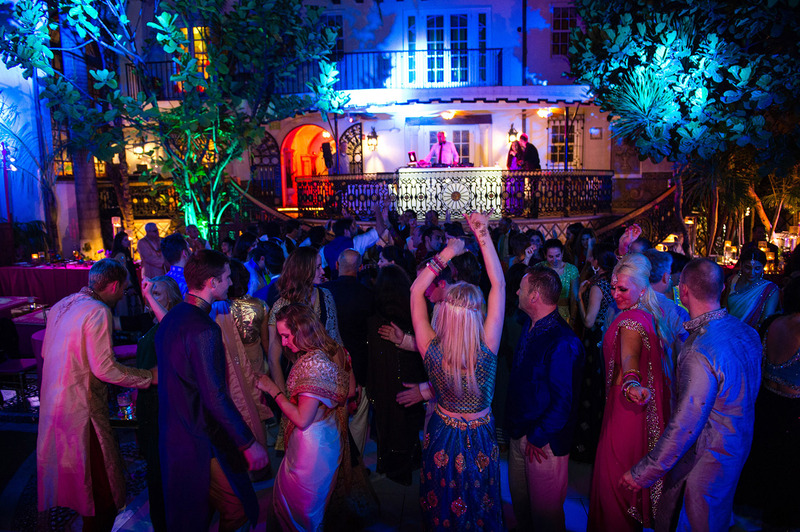 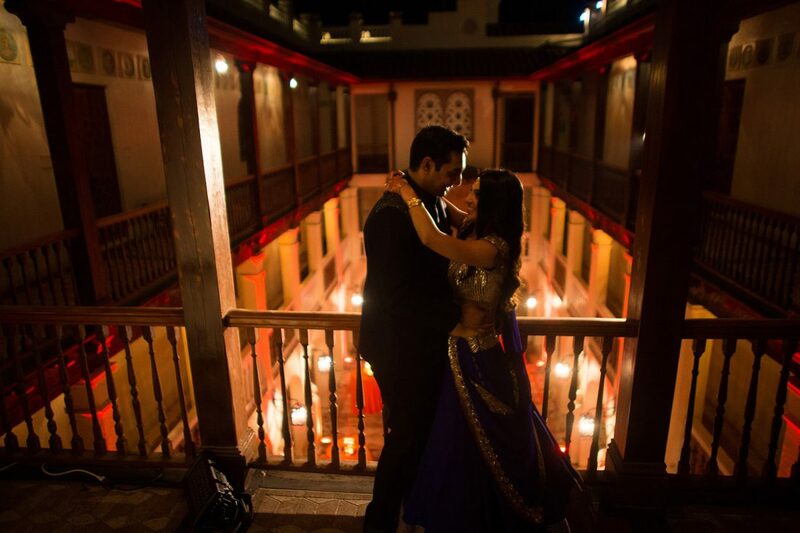 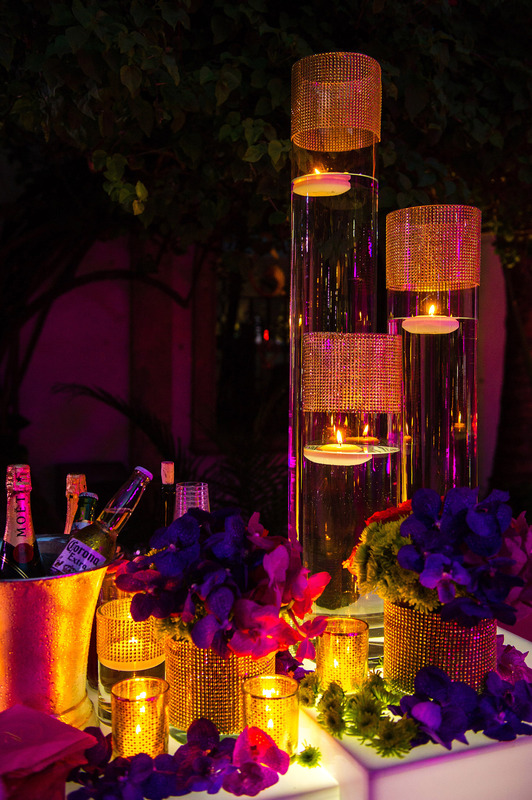 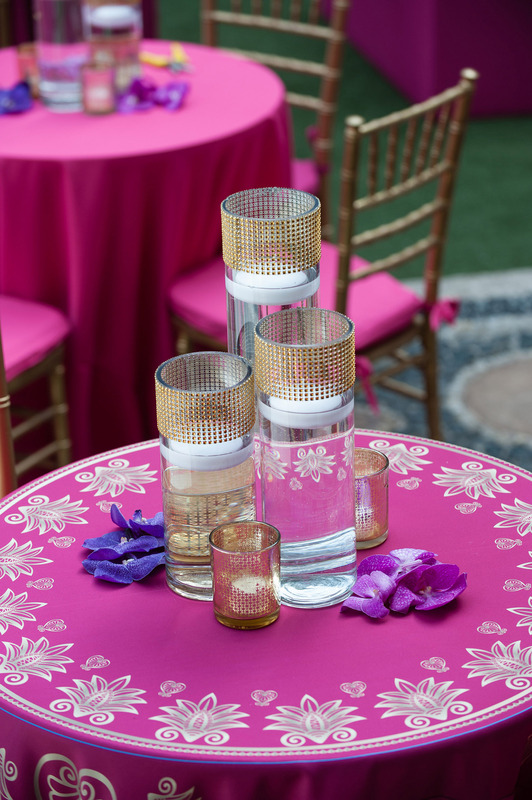 Guests enjoyed traditional Indian fare and the Mansion had a variety of different areas to enjoy and mingle in. 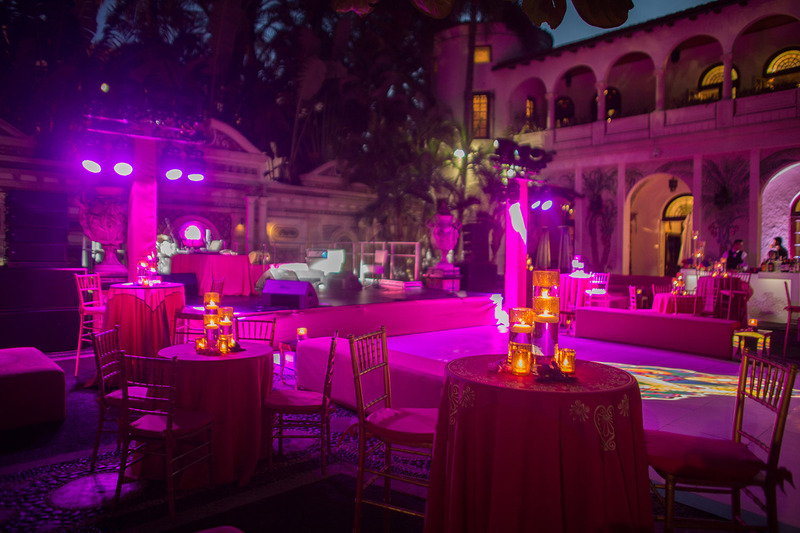 The night was topped off with everyone on their dancing feet, some incredible lighting and a sea of gorgeous attire on all the guests. 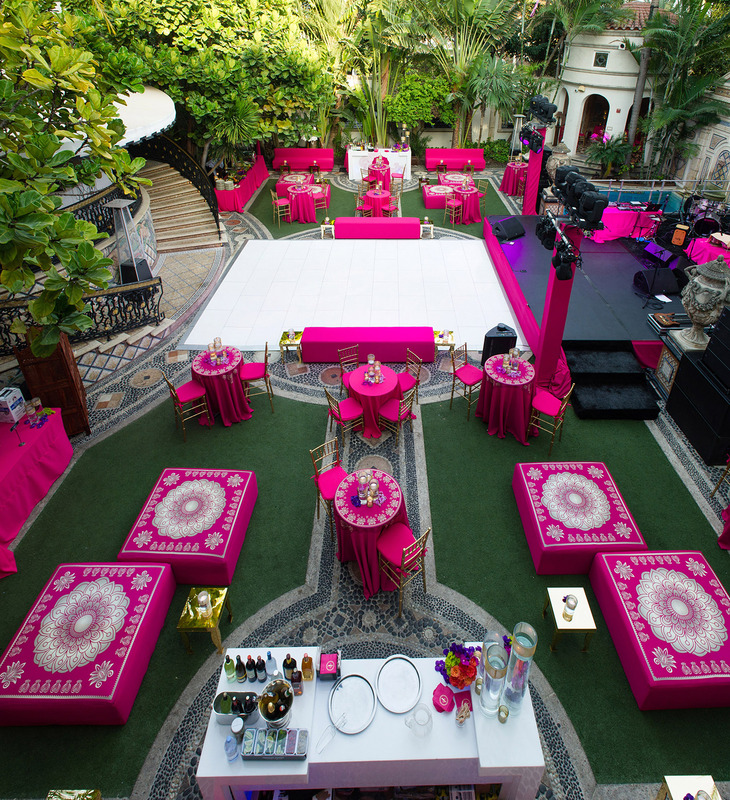 This is how you kick off a wedding weekend!